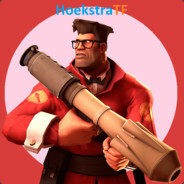 looking to play main spy this season. If any team is looking for a spy, I’m your man. I have several seasons of UGC under my belt, and I participated on TGB for season 1 of RGL. He farmed on our team, not only this, he is super smart, added so much to in game comms. He is one of my favorite gamers I have met through tf2, and is an ABSOLUTE spark in the dressing room. Hardworking, always dedicated to helping the team / himself improve. Pick him up, this guy can play in main, and should play in main. If your team is looking for a non-toxic player with a positive attitude, pick this dude up! 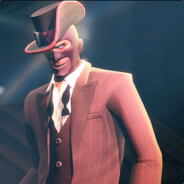 Great Spy, but also a great guy, who is a wonderful person to have around your community and team!